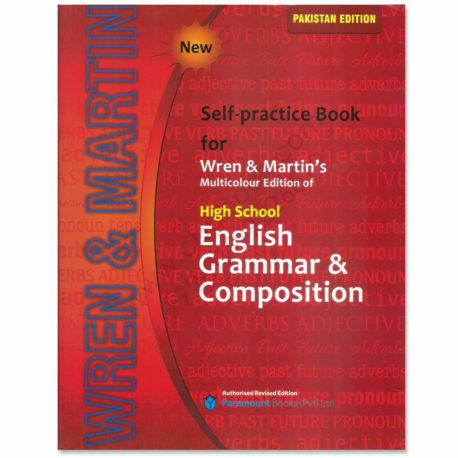 cbpbook.com offers self practice for wren and martins english grammar and composition 2016 buy online with best lowest price in Pakistan with fast shipping in all major cites of Pakistan including Karachi, Rawalpindi, Sialkot, Islamabad, Gujranwala, Hyderabad, Faisalabad, Quetta, Peshawar, Multan, Larkana, Lahore, Abbotabad, Sargodha, Sukkur and many more cities in Pakistan. 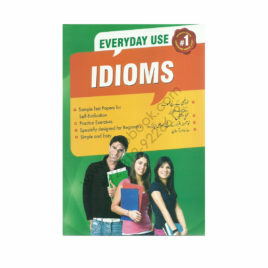 High School English Grammar & Composition provides ample guidance and practice in sentence building, correct usage, comprehension, composition and other allied areas so as to equip the learners with the ability to communicate effectively in English. 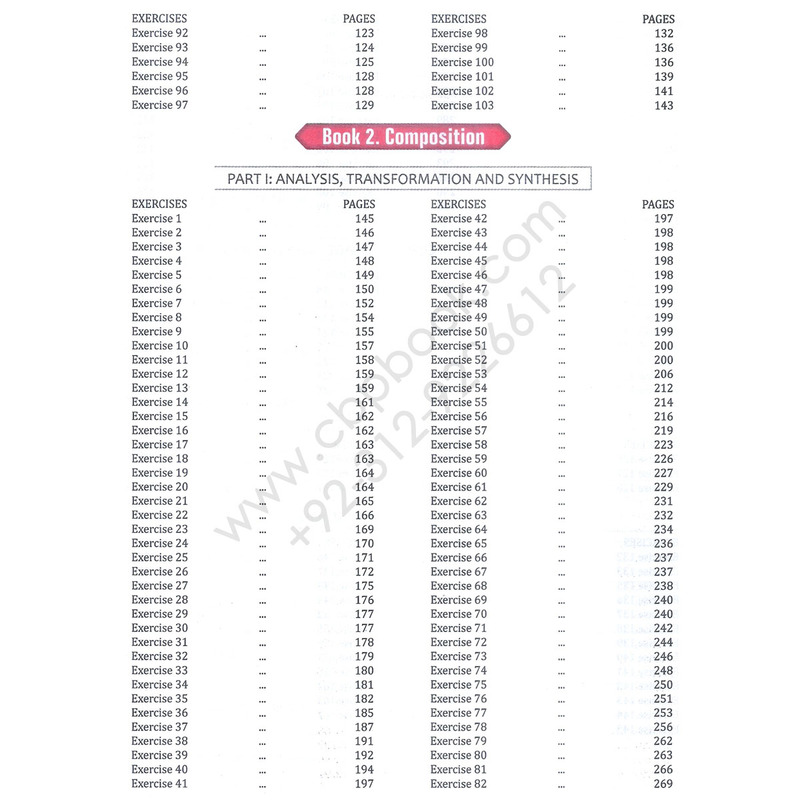 The Self-practice Book has been especially designed to cater to the demands of the users. 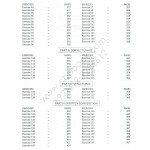 Writing space has been provided to work out the answers in an organized manner. The Self-practice Book may be used with the multicolour edition. 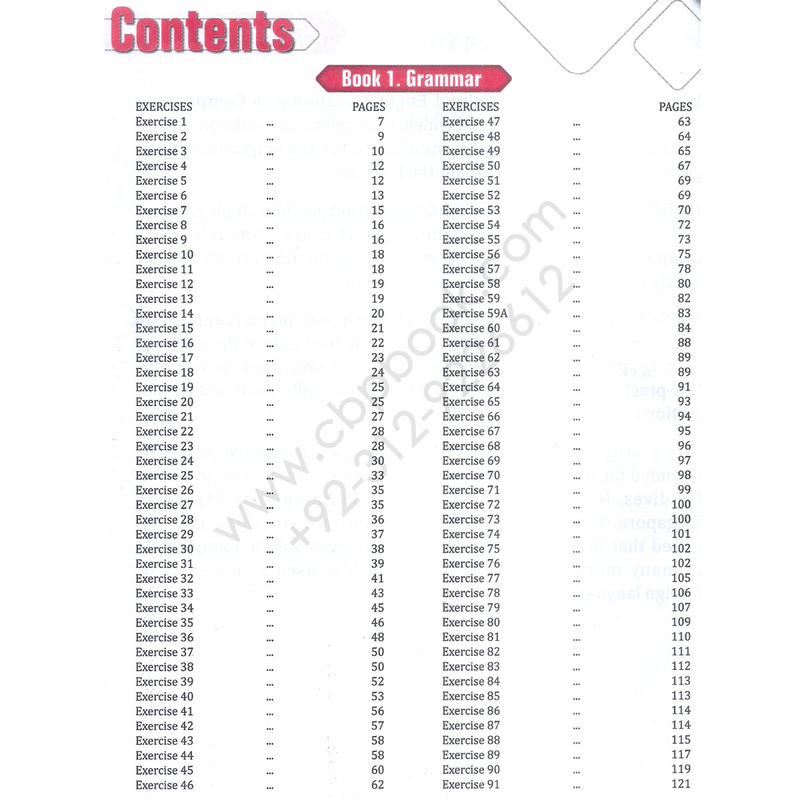 NAME Multicolour Edition Key To High School English Grammar and Composition By Wren and Martins PUBLICATION Paramount Publishing CONDITION new cbpbook.com offers key to wren and martins high school english grammar and composition buy online with best lowest price in Pakistan with fast shipping in all major cites of Pakistan including Karachi, Rawalpindi, Sialkot, Islamabad, Gujranwala, Hyderabad, Faisalabad, Quetta, Peshawar, Multan, Larkana, Lahore, Abbotabad, Sargodha, Sukkur and many more cities in Pakistan. NAME New Pakistan Edition Large Format Multi Colour Edition High School English Grammar and Composition Wren and Martin AUTHOR P.C. Wren H. Martin EDITION 2016 PUBLICATIONS Paramount Books (Pvt) Ltd. 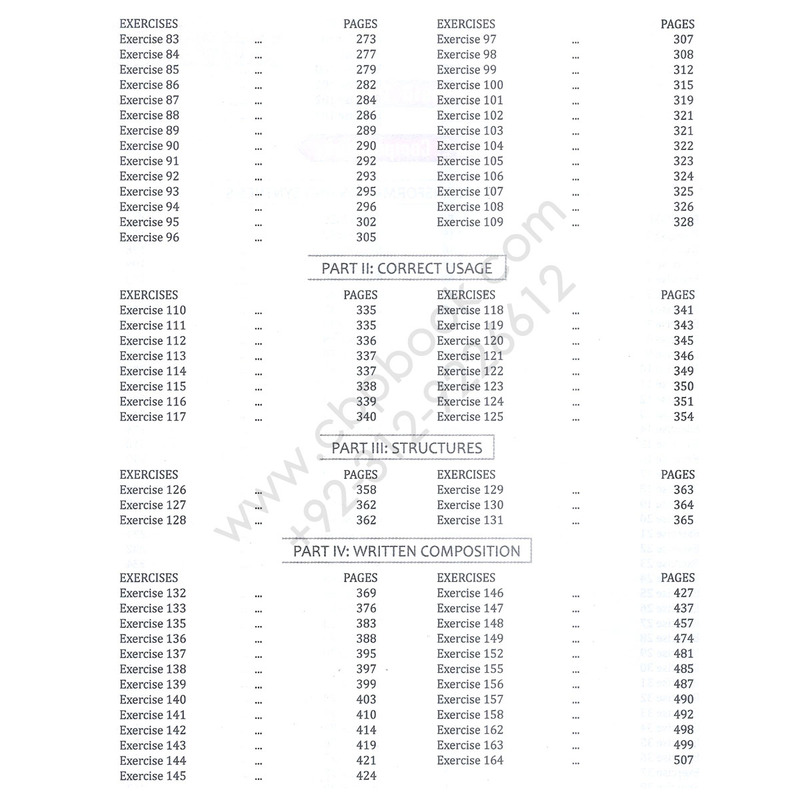 CONDITION new cbpbook.com offers wren and martins high school english grammar and composition 2016 buy online with best lowest price in Pakistan with fast shipping in all major cites of Pakistan including Karachi, Rawalpindi, Sialkot, Islamabad, Gujranwala, Hyderabad, Faisalabad, Quetta, Peshawar, Multan, Larkana, Lahore, Abbotabad, Sargodha, Sukkur and many more cities in Pakistan. 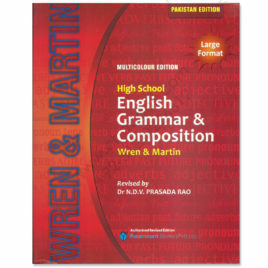 NAME Multicolour Edition High School English Grammar & Composition By Wren & Martin AUTHOR P.C. 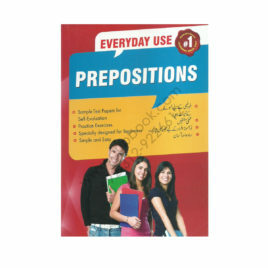 Wren H. Martin PUBLICATION Paramount Publishing CONDITION new cbpbook.com offers wren and martin high school english grammar and composition buy online with best lowest price in Pakistan with fast shipping in all major cites of Pakistan including Karachi, Rawalpindi, Sialkot, Islamabad, Gujranwala, Hyderabad, Faisalabad, Quetta, Peshawar, Multan, Larkana, Lahore, Abbotabad, Sargodha, Sukkur and many more cities in Pakistan.